Doctors were said to have conducted an experiment (research) in which they drew 3 lines – one short line, one medium-sized and the last, a long line. Ten people were put to test to vote which of the 3 lines was the longest. Of the 10 people, nine had been secretly instructed to vote that the medium-sized line was the longest. The tenth person was left to vote according to his will and conviction. What they were actually testing was the will of the tenth student. Don’t the multitude! Follow God! In this STORY to GLORY year 2019, stand for the truth no matter the circumstance! That way you will stand out in your generation! To be outstanding, you must be prepared to withstand the crowd and stand alone! Pray now! (Still Give Out Extra Copies Of Our Daily Manna And children ODM As Seeds Into Someone’s Life To Help Them WIN)! Take Song 3: When the morning comes. Pray against compromise/meddling with this world. Pray for believers to be more fervent. Pray for boldness. I frustrate all the operations of marine territorial powers concerning my life and ministry in Jesus name. I pull down the plans of star gazers concerning my life, family ministry (Pray it well). Pray about today! CANCEL A ROAD ACCIDENT involving our family members today! Pray for children seriously! 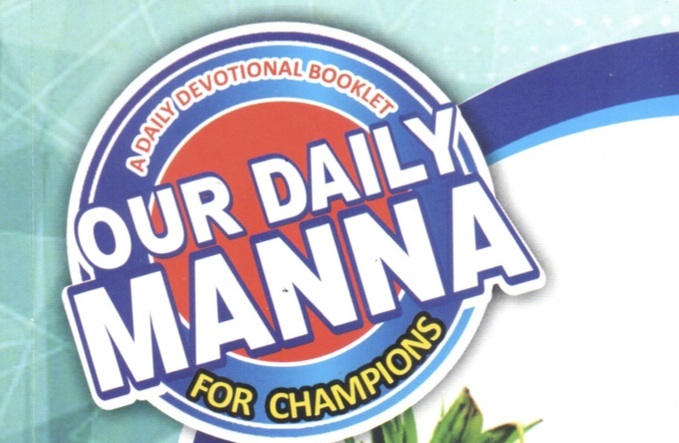 READ Daily Manna For Champions 4 April 2019 - DIVINE LOCATION DETERMINES ALLOCATION! 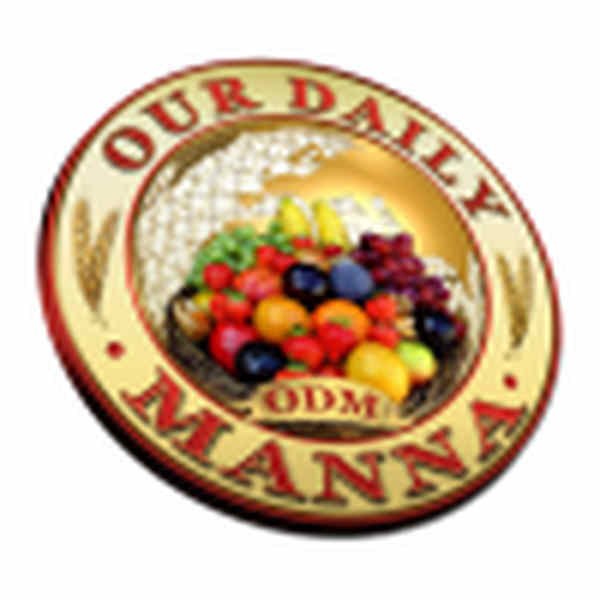 Next Post:Our Daily Manna April 15 LABOUR IS NOT FAVOUR! ABOVE IS NOT ABROAD! Give me courage oh God to stand for you. May I not be conformed to this world in Jesus name Amen and Amen.